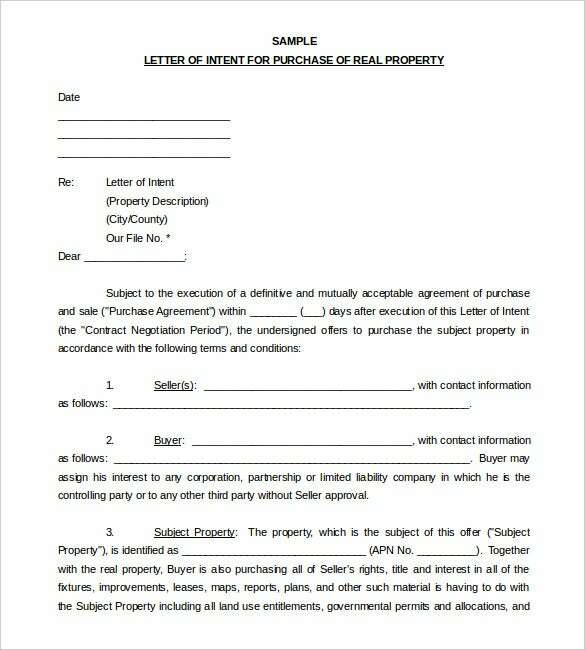 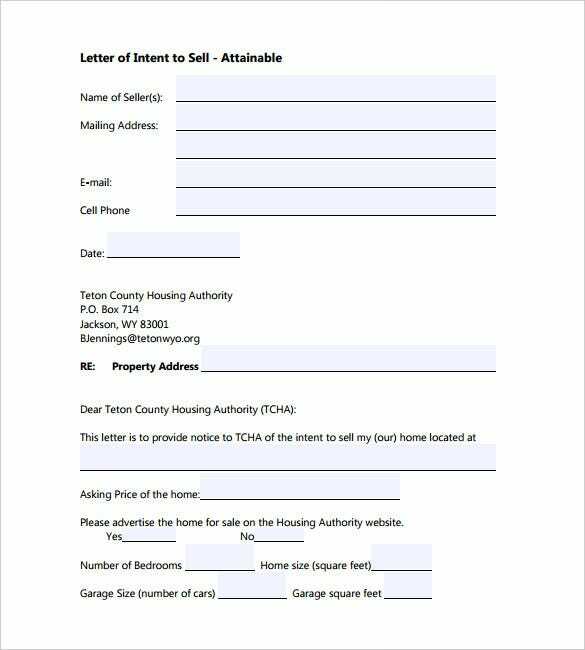 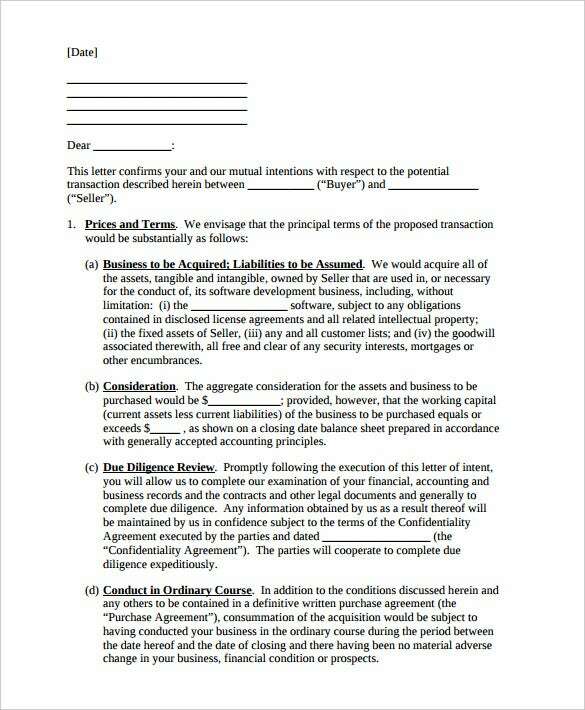 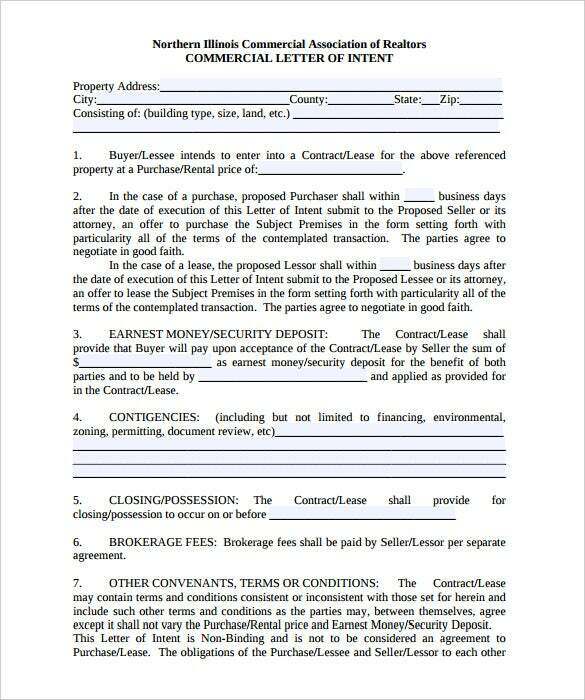 9+ Letter of Intent Templates – Free Sample Example Format Download! 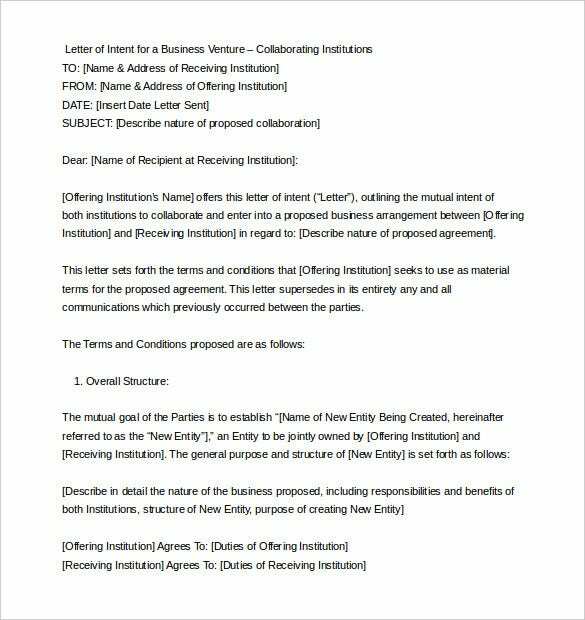 Letter of intent template isn’t an often-used tool, but it plays a significant role in smooth running of an organization. 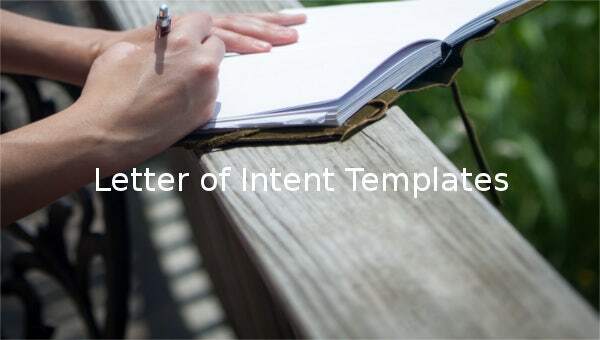 As part of demand letter templates, this piece help you to communicate about whatever it is that you intend to do. 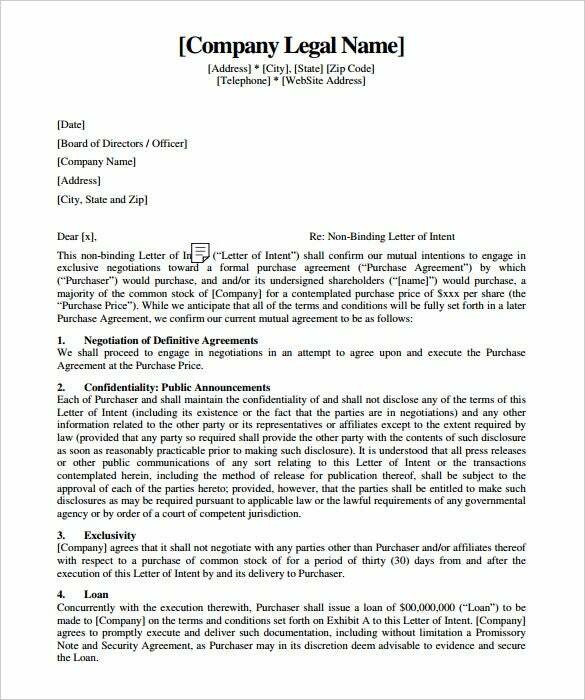 For instance, an individual who wish to quit their job should write a letter of intention to their boss before they officially leave office. 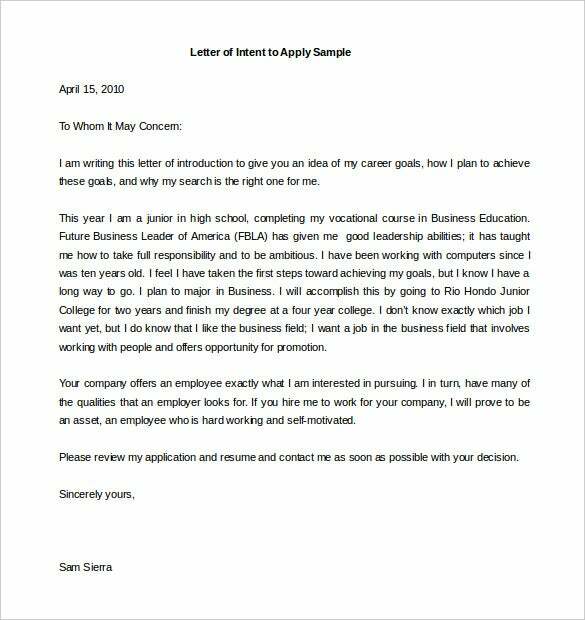 A sample letter templates of intent explains the simplest and the complex of reasons why you have decided that you are going to quit your job. 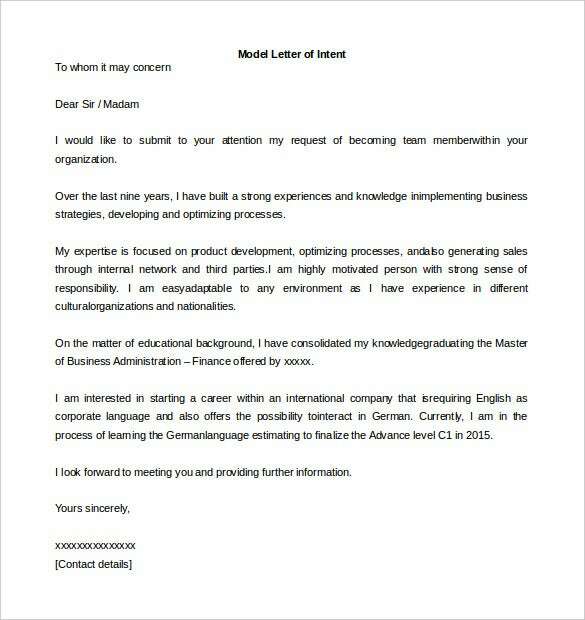 For example, people quit their jobs because they are not making a difference in the company. 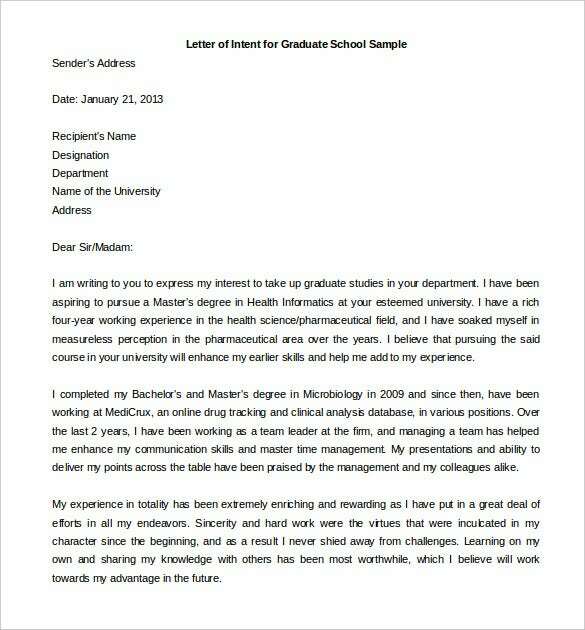 Others quite because they feel they are in the wrong job. 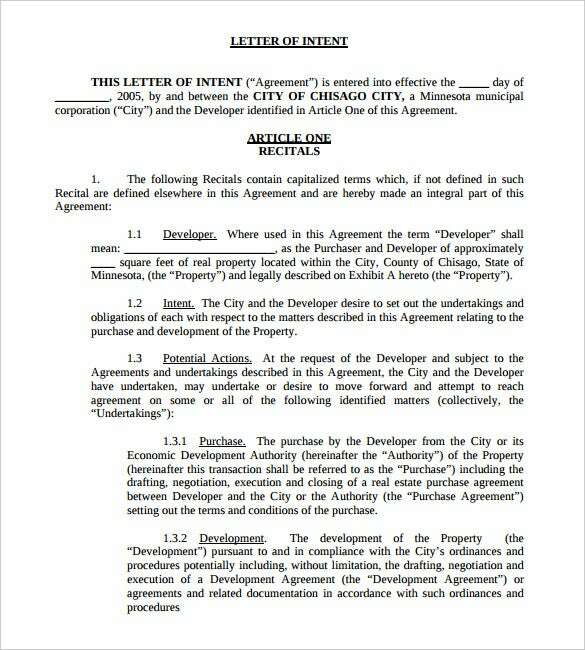 Whatever the reason, you letter of intent should come first before anything else.